Whether you are seeking financing, negotiating a purchase or sale, involved in litigation, or managing insurance risk, industrial real estate appraisals can help you get a reliable valuation. Global Valuation provides appraisals and consulting for any purpose relative to the value of industrial property, buildings, equipment and machinery, inventory, and any other tangible assets involved in any industrial concern. Global Valuation has completed numerous valuations and consulting assignments of industrial property and industrial parks Worldwide, including US, Canada, Caribbean, Central and South America Regions. Our clients rely on our expert valuations as they seek financing or insurance coverage as well as many other purposes. 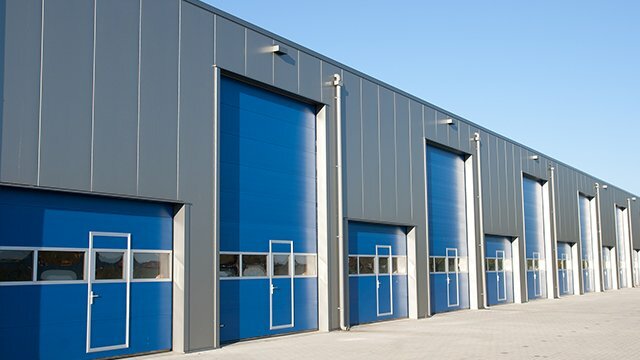 By definition, Industrial properties are either utilized or suited for industrial activities. Such activities are defined as production, manufacturing, assembly, warehousing, research, light storage, distribution and some related office requirements of tangible goods. All Global Valuation Appraisals and Market Studies are prepared by State-Certified Appraisers and designated members of the American Society of Appraisers. Reports are completed in accordance with the Uniform Standards of Professional Appraisal Practice. (USPAP) and or the International Valuation Standards (IVSs). Price Waterhouse Coopers (PWC) Real Estate Investor Survey.